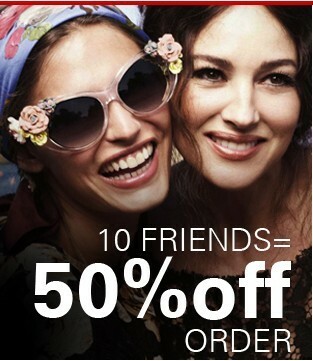 10 friends = 50% off for your order!! yes not 10%off and NOT 30%off but 50%!!!!!!! so if you invite your friends and they join the Udobuy from your invitation you will get 50% off order code! Yippie~ Love it or not?? and if you register now. 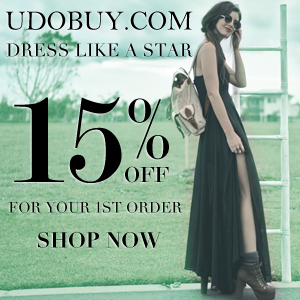 Udobuy will give you 15% off for your 1st order. Tell me, Do you like what they offer to you or you want more? xD Don't be greedy! it's good enough! Sweety~ What about follow me on bloglovin/facebook/g+? I'll go and have a look on Udoboy! terima kasih sudah berbagi. maaf apabila komentar saya tidak relevan sama artikel. oh god.. you again. this is your 5th comments on my blog with your copy paste comment. but again, you always said, you follow me. NO, you never follow me. i saw this comment in many blogs. the bloggers trust you and follow you and i'm sure you never follow them. I can't belive you got so many followers by doing this. It really is NOT nice. I really hate the copy paste comment. that's why I am saying this. that's what I saw. I hope I'm wrong. Wow, I love the white heels! Thanks fir stopping by dear!